Some people are gifted with the ability to smell business from very far. A young Rwandan entrepreneur is swiftly exploiting the recent visit of the Chinese President, Xi Jinping, that cemented the existing relationship of the two countries. Gaspard Mugarura’s firm, Galaxy Gateway Ltd, has signed an agreement with several Chinese universities and is now linking them to Rwandan students. His firm has received certification as a trusted agent to facilitate adimissions and logistics. The firm has direct access and partnership with a long list of universities such as Guangdobg Pharmaceucal University, Liaoning University and Changsha University Of science And Technology. “We have been doing education consultancy for five years now,” he says. They also have partnership with universities in other parts of the world such as the University Of New Hampshire (USA), UMass Boston University (Canada), Simon Fraser University, Thompson River University, Sydney Institute of Business and Deakin University (Australia). Meanwhile when a student books earlier, they can get Chinese language classes. “We have Chinese language crash course before a students leaves foe their studies,” Mugarura says. Regarding logistics, what the form does is help students with passport information, student Visa and application forms. What a student needs is just bring A level transcript or certificate, sit for a physical examination and provide a Non Criminal Certificate. Once a student is admitted, the firm facilitates to secure either a full scholarship or a partial scholarship of say 75%. “It’s that simple and it can change one’s life and career ambitions for good,” Mugarura explains. +250788304430, +250785280621 or on email: galaxygateway2020@gmail.com. They include are located at Gisiment opposite Camellia. May God bless again Galaxy Gateway due to them i finished my bach. 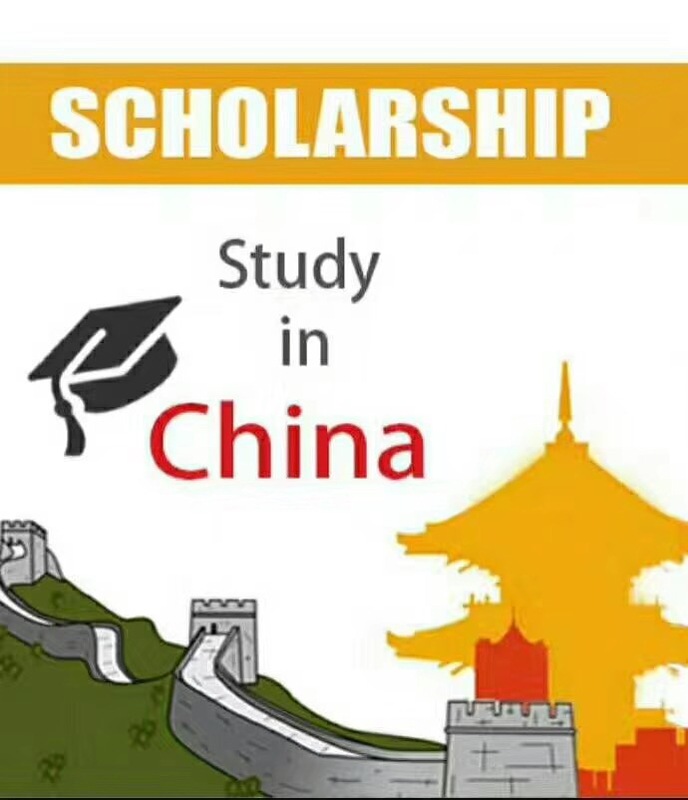 in International business in china on a partial scholaship .